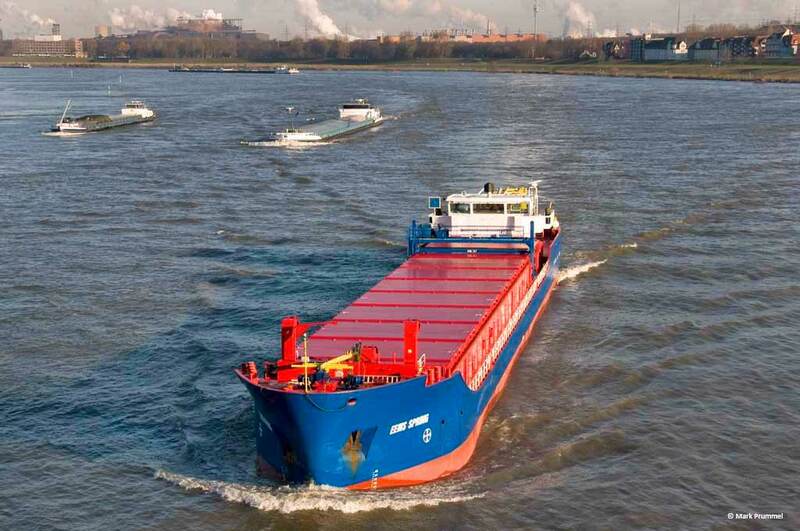 From river to sea and vice versa, in shallow waters, narrow ports, with limited air draught, in harsh circumstances, EemsWerken takes care of the entire transportation by water. This is Shortsea Shipping in its best format! Sea-River Shipping reduces transportation cost, minimizes risk and is environmentally friendly Transshipment is no longer necessary. Our vessels sail along seas and big oceans to the smallest hinterland ports. We load or discharge our vessels on a regular basis in narrow ports or in very small rivers with limited draught and air draught, all over the world. Our expert staff is highly professional, creative and accustomed to working in special circumstances.